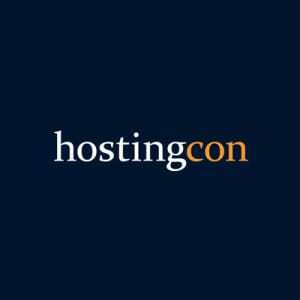 2015 marks a decade of HostingCon participation for the digital marketing agency. 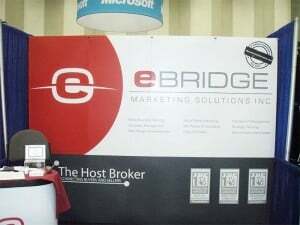 Vancouver, BC, July 21, 2015 – eBridge Marketing Solutions, a digital marketing agency serving the B2B technology sector, will be participating at HostingCon 2015, taking place from July 26 – July 29 in San Diego, CA. eBridge will be exhibiting with a booth during the trade show and President Hartland Ross will be presenting on growth strategies for small-mid sized web hosting businesses…. Internet marketing services agency will exhibit for the ninth year in a row and join an expert panel on growth in the hosting industry. Vancouver, BC, June 11, 2014 – eBridge Marketing Solutions, an agency specializing in B2B internet marketing and SEO services, announces its participation at HostingCon 2014. eBridge President Hartland Ross will be joining a panel of experts around the topic of building versus buying a web hosting business as a growth strategy….